So many great books coming out this month! May is starting off summer with a bang book-wise! 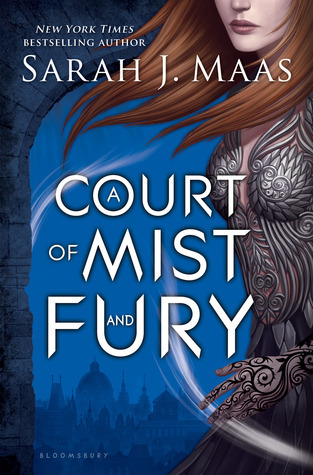 I love Sarah J. Maas’s Throne of Glass series, and I can’t wait to start her new trilogy, A Court of Thorns & Roses! Twenty years have passed since the events of The One, and America and Maxon’s daughter is the first princess to hold a Selection of her own. Princess Eadlyn didn’t think she would find a real partner among the Selection’s thirty-five suitors, let alone true love. But sometimes the heart has a way of surprising you… and now Eadlyn must make a choice that feels more difficult—and more important—than she ever expected. 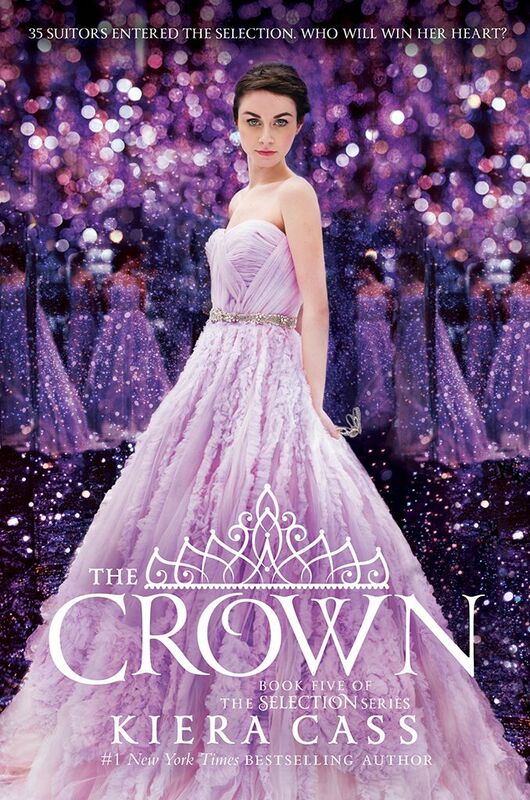 I have a soft spot for Kiera Cass’s The Selection, and it’s a bitter-sweet feeling that the last book, The Crown, is finally being released. I read Morgan Matson’s Amy & Roger’s Epic Detour as well as Second Chance Summer last summer and loved both so much. 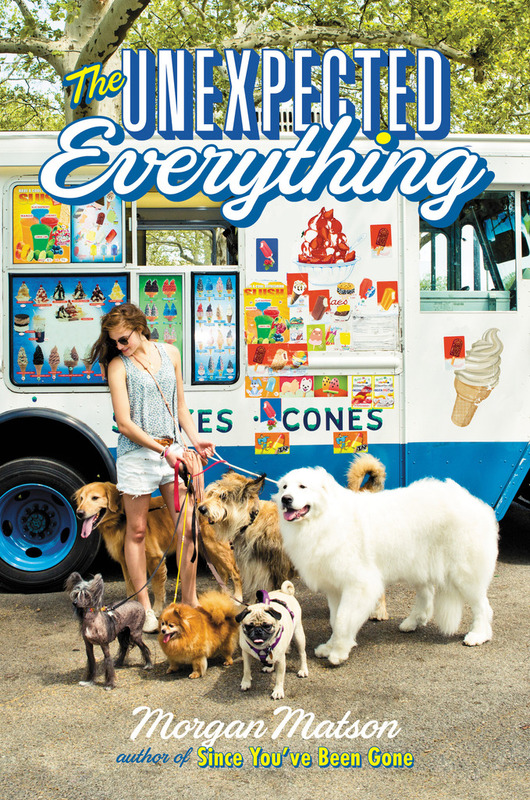 I’m excited to read Since You’ve Been Gone and Morgan’s newest, The Unexpected Everything, this summer. 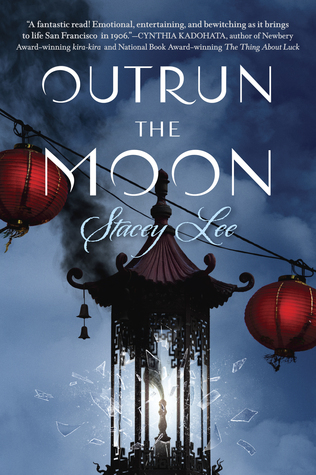 This YA romance novel sounds so cute, and I can’t wait to read it! 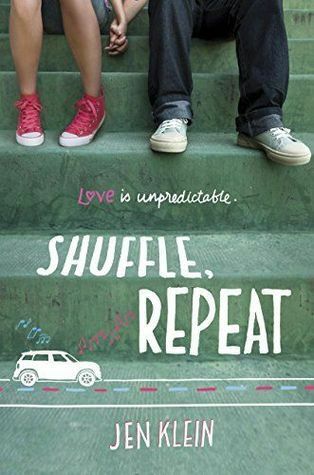 I’m a huge fan of opposites-attract love stories as well as When Harry Met Sally, and I think that Shuffle, Repeat is right up my alley. 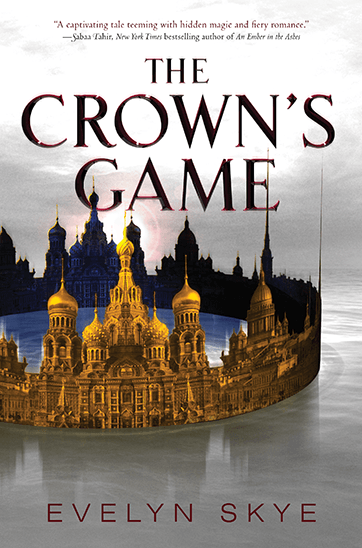 I’ve been excited for The Crown’s Game for over a year, and I can’t believe that I’ll be able to read it this month! 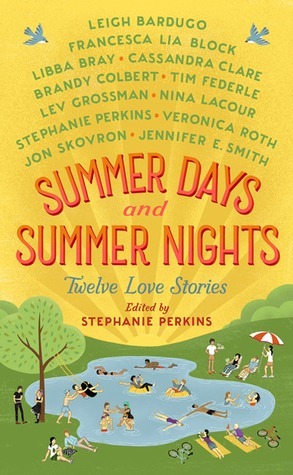 I loved My True Love Gave To Me, and I was so happy when they announced a sequel, especially since Stephanie Perkins’s continued Marigold and North’s story. I’ve been seeing a lot of this book, and it sounds so good. I can’t to read this diverse, historical novel.